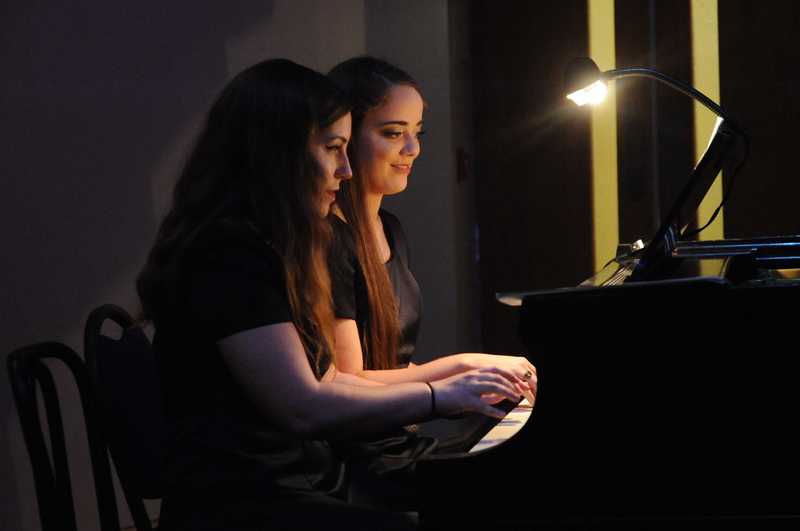 This course offers entry-level instruction in piano technique, practice habits, organizational skills, keyboard theory, sight-reading, and performance. Students are expected to develop a personal discipline, including maintenance of a regular practice schedule. This course reinforces and continues the development of technical skills, keyboard theory, sight-reading, and recital performance. Basic analysis of musical form and style will be introduced and practically applied. These courses offer expansion, refinement and practical application of previously acquired skills, with emphasis on study and performance of piano literature of all major historical periods. Opportunities for accompanying and large ensemble (orchestra, band, wind ensemble, pit orchestra) participation will be available based on Instructor recommendation. Modern Music Masters, Tri-M, Music Honor Society was developed to motivate students, recognize their efforts, and honor their accomplishments. It is the purpose of the individual chapters to provide the opportunity to strengthen school music programs, help students reach their full musical potential, encourage instrumental and vocal students to work together toward common goals, and to focus attention on school music programs throughout communities. 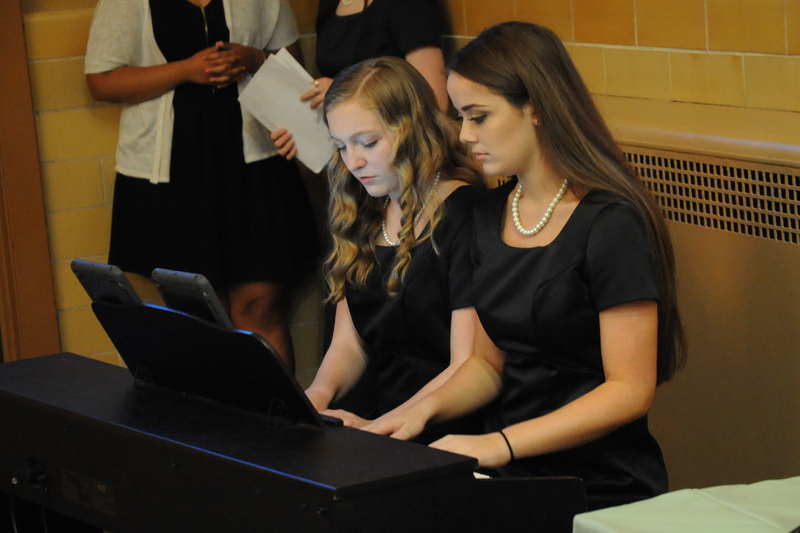 Students are selected based on five points of distinction: scholarship, character, cooperation, leadership, and service, as well as musicianship. For more information, please contact club moderator Mrs. Jane Brown at jbrown@thecatholichighschool.org.